Exactly two months later and we're back to continue! Not all country clubs and not all on the countryside, but instead an even mix of big city venues with small town charm. These spaces are the chic + cool venues that make Music City one of the absolute best spots for local and destination weddings and events in 2017. There were so many incredible venues in middle Tennessee that fell into this category that I had to split them all up into two groups. Let's go round three with the first group of letter C.. The Cabin by the-Spring was built to cater to the history buff, the sophisticated party-goer and everyone in between. It truly is one of the most unique event venues in Middle Tennessee, and seats 200 total indoor/outdoor. The Cabin marries rustic ambiance with an elegant twist. It includes three generous rooms, each equipped with an impressive stone fireplace and large doorways that open on to a covered, brick- floored terrace. The Cabin’s terrace overlooks a wooded glen with the Jackson family’s original stone Spring House. When visitors step into Cactus Creek Barn, they often exclaim how peaceful and serene it feels. They comment on how the pictures do not tell the whole story. Set by a winding creek bed with a pebbled shore, the weathered barn comes honestly to its rustic charm. Restored lovingly with repurposed materials and natural foraged elements, the event space stands warm and simple on the natural landscape. If you dream of an outdoor wedding, a short walk to a grassy riverside bank will give you a unique creekside view as you say your sacred vows. 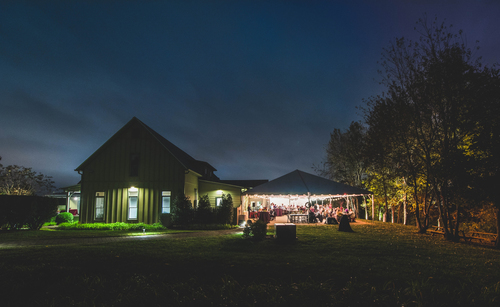 A 180 person indoor barn space and two additional covered patios provide plenty of space for all your guests. Next to the barn, three friendly horses run in the field. Freedom, Liberty, and Sweet Clover will smother you with love and make your wildest horse dreams come true. 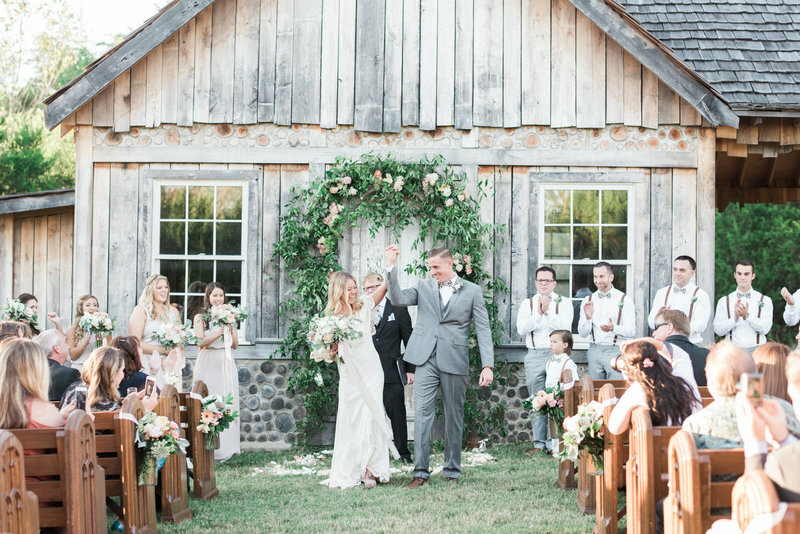 However, Cactus Creek has more to offer than simply a peaceful spot to wed; the sense of tranquility comes from the very foundations of the barn. With a rich history of love that survives beyond life’s end and a place that you can visit again and again as you walk through hills and valleys in your marriage, this is a legacy that you will want to join. The Cannery Ballroom serves as Mercy Lounge's big brother club and is primarily used as a concert venue. Since its arrival on the Nashville music scene in 2005, the venue has hosted Steven Tyler, John Fogerty, Katy Perry, The White Stripes, Adele, The Black Keys, Bon Jovi, Imagine Dragons, Jason Isbell, Meghan Trainor, Snoop Dogg, and countless others. Perhaps that’s why the Chicago Tribune calls our complex “one of, if not the best, live music bars in Nashville.” With its 1000-capacity standing room and titanic bar stocked with all your favorite libations, The Cannery Ballroom is capable of accommodating both large national acts, as well as those looking for a unique space to hold their next event. 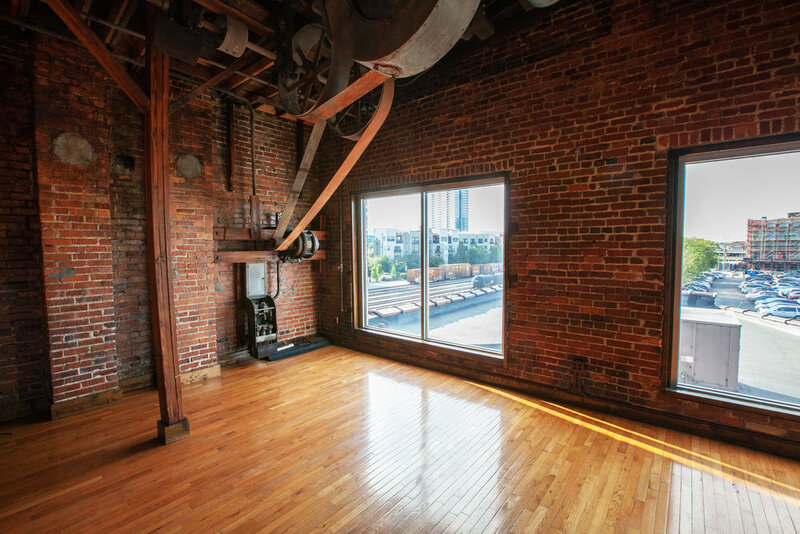 Also a part of the Cannery, perched on the third floor, ONE is our primary Nashville wedding venue. 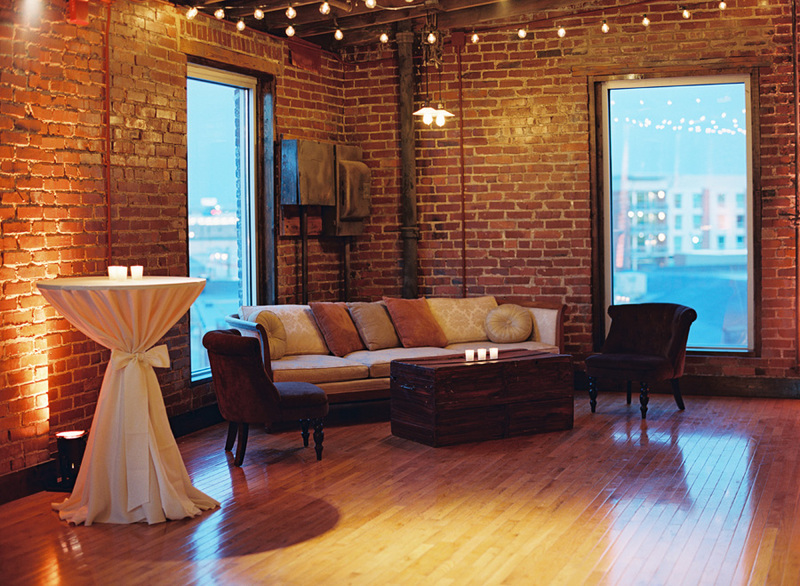 Couples choose one for its charming wood and brick details, a Nashville skyline view, and ornate chandelier lighting. ONE Bar and Lounge features a full bar, great view of downtown Nashville, and plenty of room to mix and mingle. The space comes equipped with two seating booths for guests to comfortably enjoy refreshing cocktails at their leisure. With its intimate feel, this space is ideal for smaller corporate events, mixers, and cocktail parties. 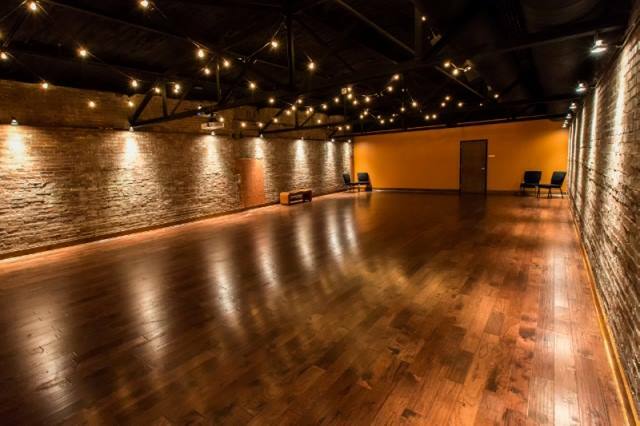 ONE features a spacious layout with polished wooden floors, exposed brick walls, and details dating back to the building's early years. While most popular amongst clients looking for a wedding venue, ONE can also be perfectly utilized for hosting more casual events. From Bar Mitzvahs, to corporate mixers, to receptions, ONE can be uniquely customized to bring your special event to life. This renovated historical Lebanon theatre is home to countless memories, filled with evenings of music, movies, love and endless good times. Right on the square, the Capitol Theatre is now an elegant multi-purpose venue with the ability to host private and public events, entertain with live theatre and music, movie viewings, and more! With performances from entertainers such as Matty Monk and Dueling Pianos, The Little Kings, Shotgun Oakley, The WannaBeatles, and more, the Capitol Theatre entertains its guests at every occasion. The Auditorium is the largest room styled with the Art Deco style of the 1950’s that is emblazoned in the Capitol’s soul. This grand room has a live performance stage, as well as a full movie screen and state of the art audio visual technologies. The Auditorium can seat up to 400 attendees. There are several seating arrangements available for you to choose from. The professional staff at the Capitol are willing to assist you in planning the perfect setup for your next event. Our Attic may be smaller in size but not in character. This space has a modern warehouse look and a warm inviting atmosphere that creates just the right ambiance for your more intimate gatherings. The Attic seats up to 50 people and is equipped with its own stand-alone audio visual system. The Capitol is proud to be the newest local entertainment venue located in Middle Tennessee. "Make your wedding go down in history!" Historic Carnton has been a gathering place for ladies and gentlemen over the last two centuries. Now, the history of Carnton has been memorialized in the best-selling novel The Widow of the South. Make your wedding a part of our tradition as you say your vows under the one hundred sixty-year-old Osage Orange tree in our restored antebellum garden. Whether you’ve dreamed of a rustic outdoor setting or want more modern amenities, one of our reception locations will complete your vision. 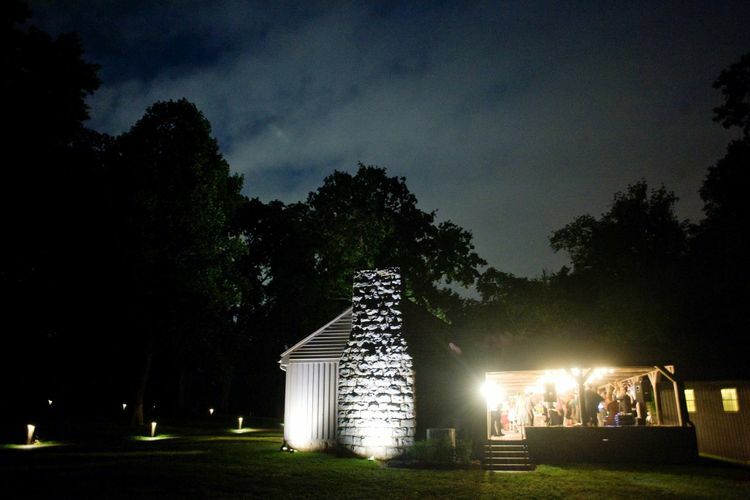 To treat your guests to a true back-in-time experience, we will open the 1826 McGavock family home and invite them inside for a walk-through tour and glimpse into the history of Tennessee. 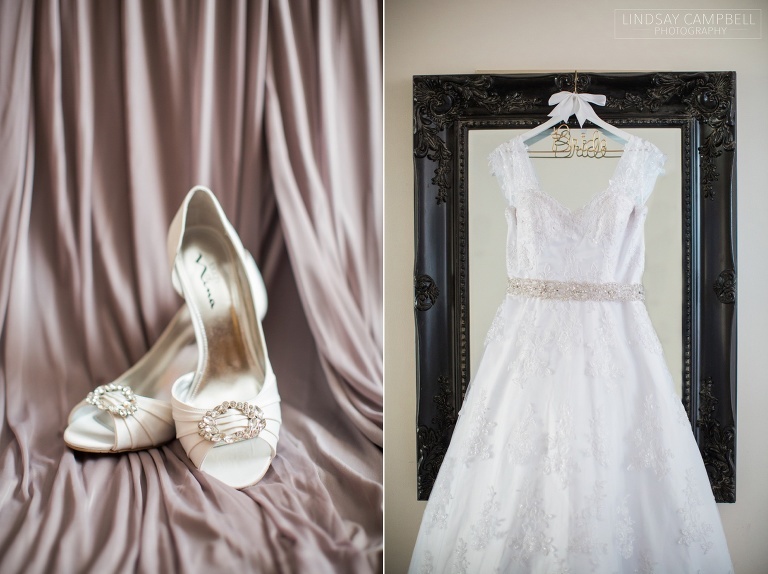 All options include use of the bridal suite, restrooms, a one hour rehearsal the day before the event and use of grounds for up to two hours for engagement or bridal portraits prior to the wedding date with you and your photographer. Options do not include food, tents, tables, chairs, or linens. 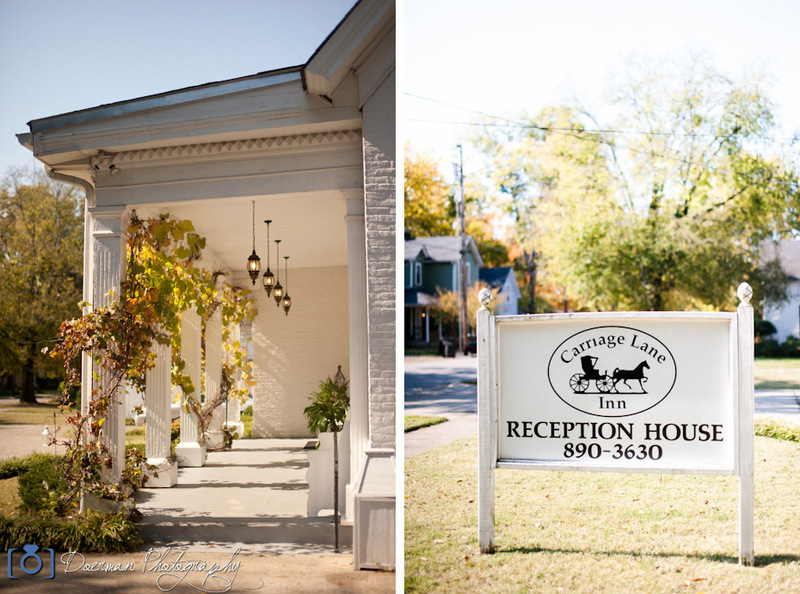 Located downtown at the corner of Maney and Burton, the historic homes and romantic grounds of the Carriage Lane Inn offer charming spaces for your upcoming wedding. An enchanting garden flanked by magnolias and large shade trees creates a welcoming space for an intimate, outdoor ceremony or reception. Our reception house invites guests indoors to a newly-updated ballroom with elegant chandeliers, fireplaces and high ceilings throughout the space. 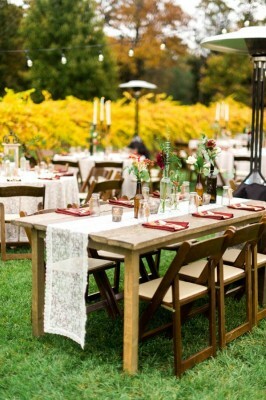 A venue offering much more than space, Carriage Lane Inn is able to provide tables, linens, dinnerware, glassware, décor and staff effectively eliminating the need for many vendors. Delicious in-house catering options span from hors d'oeuvres to plated and buffet dinners, as well as accommodations for children and special dietary needs. Our exceptional staff prides themselves on providing outstanding service and presentation with personality. 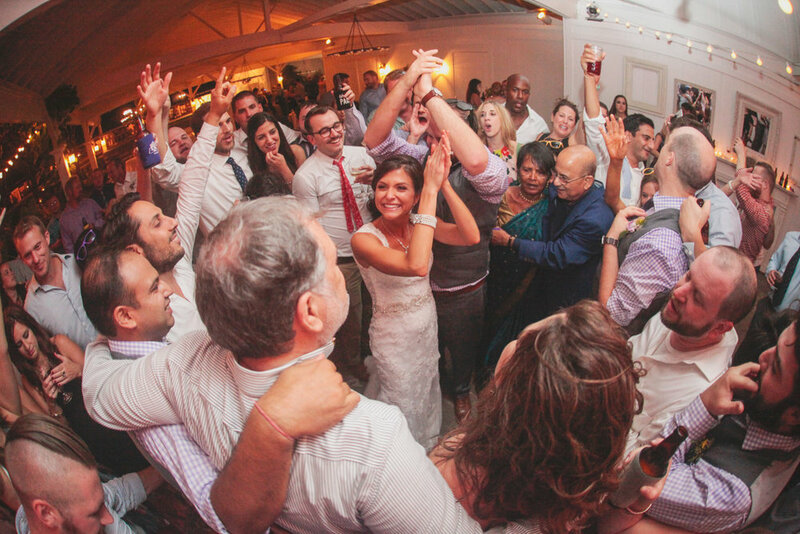 Carriage Lane Inn hosts romantic, intimate ceremonies and receptions accommodating up to 150 guests indoors or outdoors. Our network of vendors supplements the many services we offer making our venue unique in its attentive and engaged approach. Our guest homes further set us apart by providing lodging for newlyweds and their out-of-town guests. 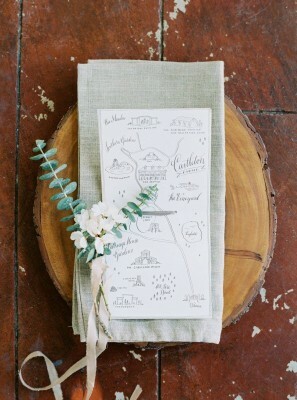 Our knowledgeable wedding coordinators will help you plan the wedding of your dreams. From planning floral arrangements and music to greeting your guests and cutting your cake, your coordinator will be by your side every step of they way. Having someone to execute the timeline and organize and track things throughout the day is the key to creating a memorable event, while still being able to relax and enjoy the day with loved ones..
Castleton Farms is one of the premier venues in East Tennessee, known for its beauty surrounded by the Tennessee mountains and for going a step above to make every couple feel special and taken care of on their wedding day. 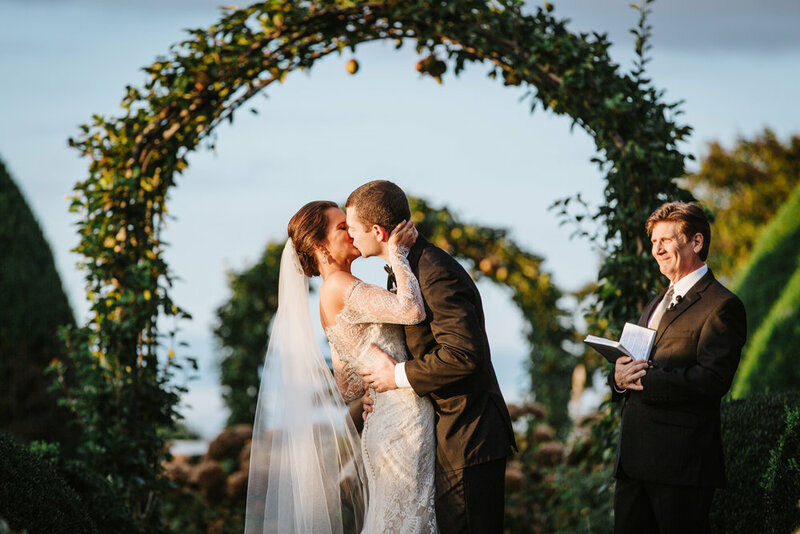 Each of our spectacular gardens allow for up to 750 guests, giving you the perfect location to create an over the top, grandiose affair, yet each of our locations also provide sweet, intimate settings for beautiful, smaller affairs. Castleton Farms has four spectacular gardens for you to choose from – our formal Southern Gardens, Vintage Carriage House Gardens, Tuscan Vineyard Gardens, and our Whimsical Woodland Gardens. You can choose our most popular package, the Exclusive Experience, that allows you to have all 108 acres to yourself for the entire weekend, or elect to go for the Day Packages, made for couples who prefer to experience Castleton Farms for a day. With the Castleton Experience, you can be sure your event is designed and customized exclusively for you. No two events are ever the same. No matter how large or small a wedding you choose to have with us, our friendly staff will guide you each step of the way, headed by our experienced wedding planner Darla Walker. Darla works with you to ensure your day is exactly how you have always imagined it to be, and will do as much of the planning as you wish. 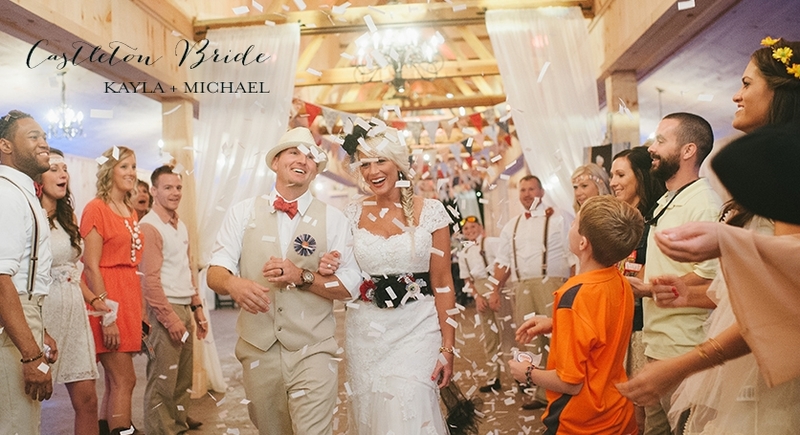 We custom create every detail of your wedding, and we work with Exclusive Vendors who meet the very high standards and special criteria of Castleton Farms. From the moment you become a Castleton Couple, we make it our priority to ensure you enjoy each moment of your wedding stress-free! Sound like the perfect place for your most special day? Contact us and let’s start dreaming up your wedding! The most romantic event of your life deserves a stunning and serene setting. 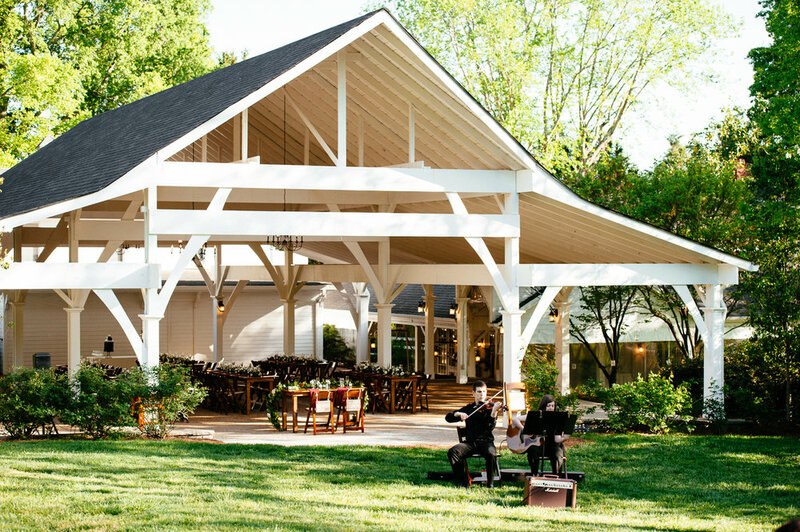 Our picturesque 50-acre historic estate nestled in the Tennessee countryside, is a premiere Nashville Wedding Venue, offering multiple spaces to elevate and accentuate your celebration. Crowned by the Yarbrough House (National historic register circa 1835), Cedarwood’s fresh green vistas, Mooncake Lake and nature preserve, are a rare oasis just 8 miles north of downtown Nashville.All the dreaming. All the planning. All the anticipation. It all hinges on beautiful aesthetics and the smallest details, lovingly coordinated to exude your personal style. 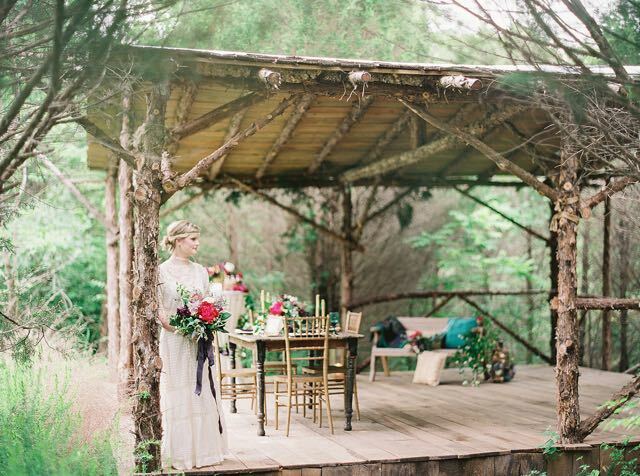 Whether romantic, boho, classic or modern, your Cedarwood wedding will be a cohesive, refined statement of your love story. After your individual planning meeting, our team goes to work coordinating every detail so you will have less stress, more time and maximum glow. 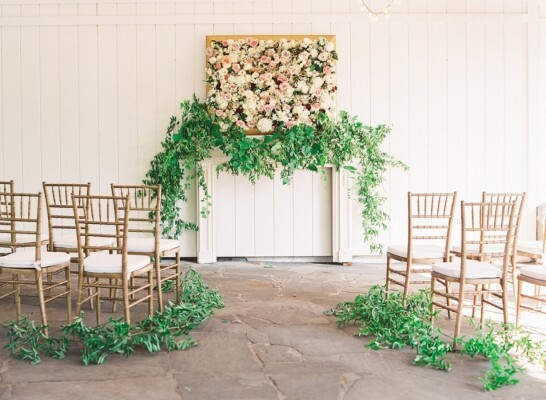 Our pricing includes exclusive use of our estate venue, planning, event design+styling, production, directing, plus all essential amenities for an exquisite wedding celebration. Invitations, catering, cake and music are provided, as well as exquisite designer floral, linen and décor from our on-site design studio. Love is in the details, and it’s the little things and extra touches, flawlessly executed, that are sure to exceed your wedding day dream. Because event essentials are provided, our pricing offers budget control and extraordinary quality. We want to be your Nashville venue and event team! 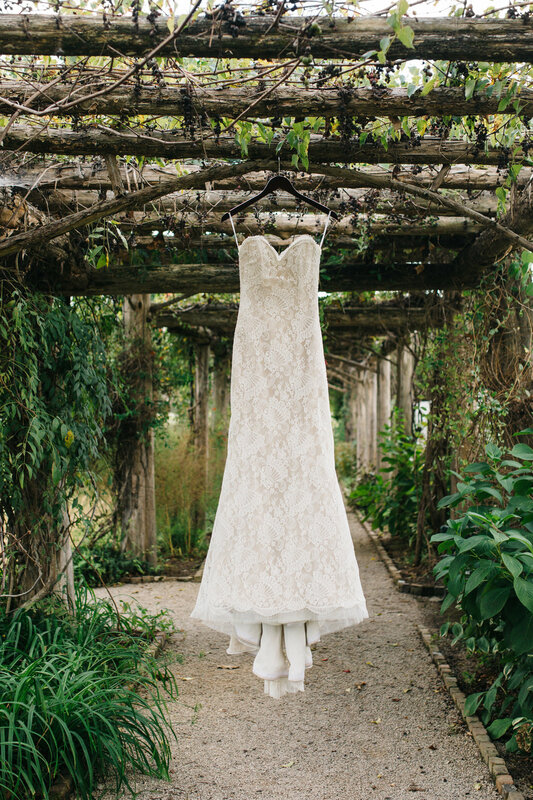 Call Cedarwood Weddings today at 615-876-9999 to schedule a tour, or contact us online.